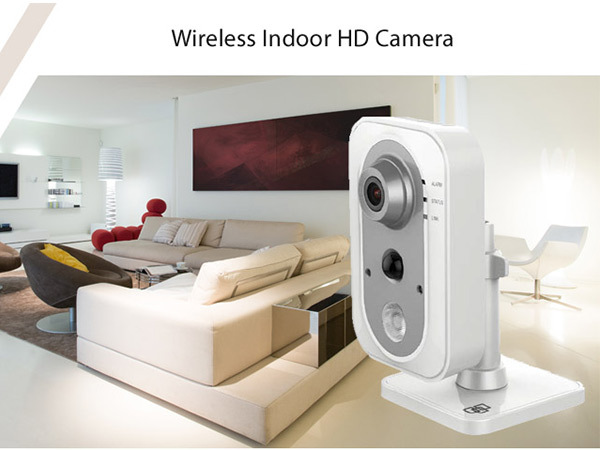 You can see video of your home from almost anywhere in the world! 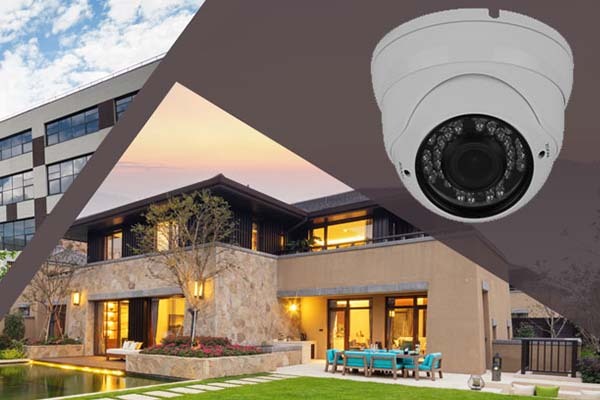 Choose from 1, 2, 4, 8, or even 16 indoor or outdoor High Definition cameras that can be viewed from any web-enabled computer, smart phone or tablet. 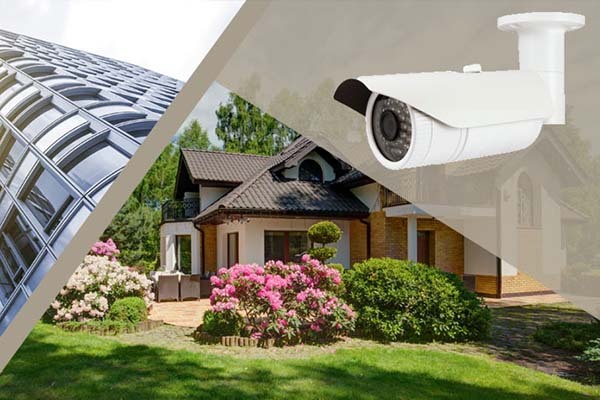 In addition, we can set up your system to view from any room in the house on any TV or dedicated monitor! It's simple, it's easy and it's safe. 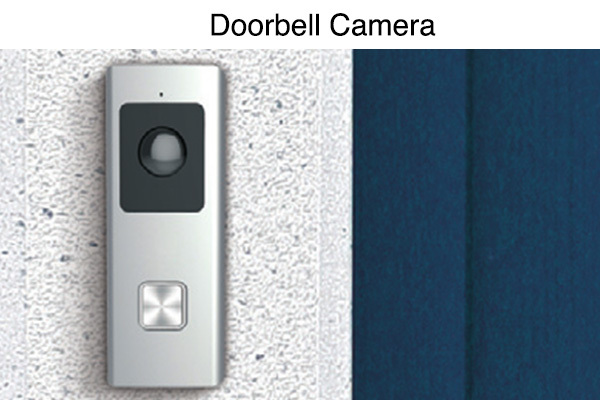 Chimes your home's door bell while calling you on your cell phone or tablet (Apple or Android). 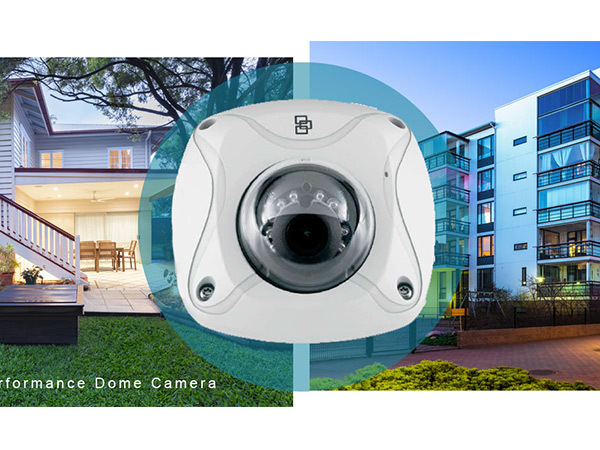 See who's at the front door and answer the call to talk to them from home or while away. Gives noification alerts if there is motion at the front door. Powered by low voltage wiring (no batteries required). TVR installs in the Structured Wiring Enclosure and Network Connection must be there. (1) 1.3 Amp power Supply.